Release date: 30 November 2018. Digital downloads will be available on the release date as an emailed download link. Feeling Festive? So were we when we decided to commission our very first Christmas album! 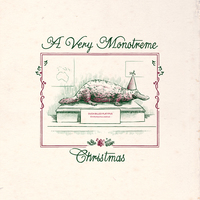 We asked some of our favourite songwriters to create their own Christmassy covers or originals. The result is a truly heart-warming collection of songs including covers of age-old classics like ‘Have Yourself A Merry Little Christmas’ (Jack Watts) and ‘Peace On Earth / Little Drummer Boy’ (The Favourite Bench); more modern classics like The Pretenders’ ‘2000 Miles’ (Stumbleine feat Elizabeth Heaton from Midas Fall) and a slow-burning soulful rendition of Mud’s ‘Lonely This Christmas’ (Oliver Spalding); as well as some gorgeous originals by Reigns (‘Melchior’) and Jack Watts (‘That’s Christmas’), plus a Christmassy makeover of the Etta James classic ‘At Last’ (Elizabeth Heaton). The long-dormant Thee More Shallows have even resurfaced with a rousing rendition of ‘Santa Baby’! 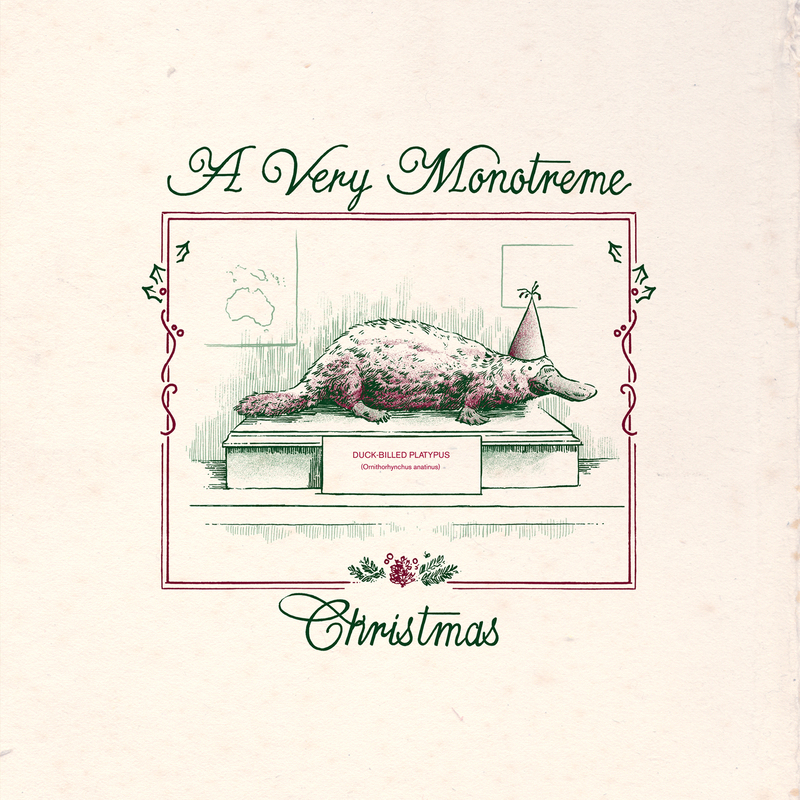 For something fresh, heartfelt and a bit different this year, why not make it ‘A Very Monotreme Christmas’. CD in shrinkwrapped, colour printed card wallet. Pressing of 1000 copies.